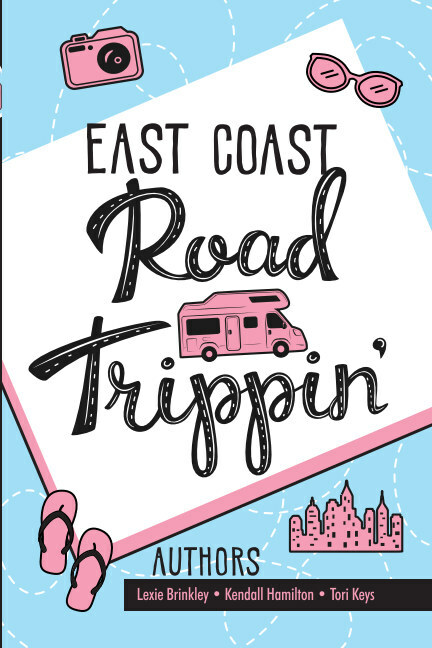 For their annual summer vacation together, lifelong best friends go on a road trip up and down the East Coast in an RV! Along their journey, their friendship takes several twists and turns while the tweens struggle with bullying, jealousy, and peer pressure. Will their friendship stand the test of time or will they have to throw in the towel? Buckle up, it’s going to be a bumpy ride!